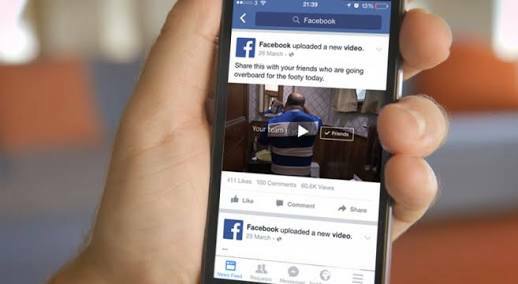 Facebook videos are set on autoplay just like on YouTube. Though it is a good means of engaging users and increase the thrill. But at the same time, it is a serious way to consume data. Data usage is very important to everyone whether you are using a metered connection or not, someone minds the data consumption over a certain period. You may not want to watch a video so you skip it, but due to the auto play feature on Facebook you have no option. So I’m going to show you the two ways on how to disable the video Auto play feature on Facebook. 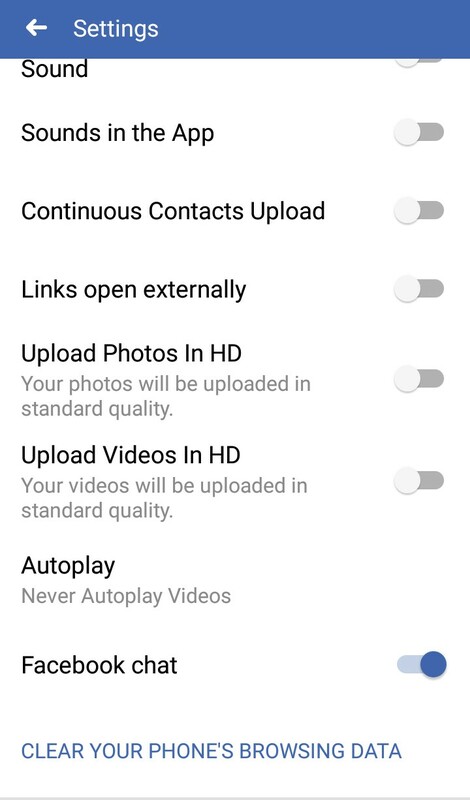 Facebook added the data saver mode in it’s application which reduces picture quality and stops video autoplay. 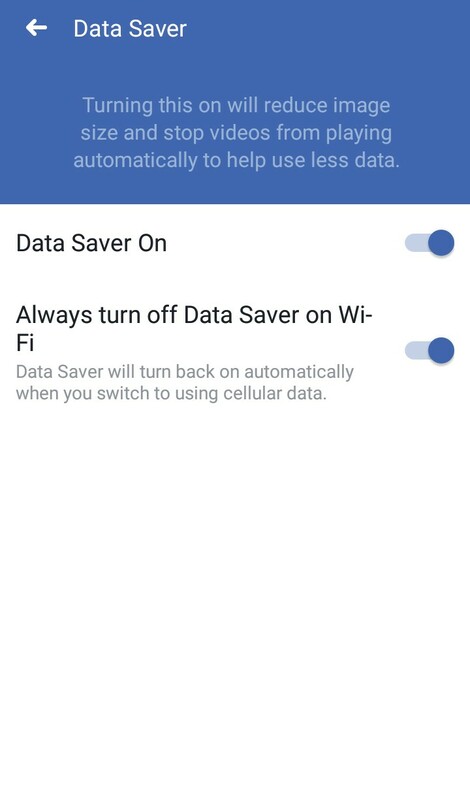 To turn Data Saver Mode on Facebook application, go to the menu option, scroll down to Data Saver, tap on it and turn on every feature there. This is a direct method of stopping Facebook videos from auto playing. The above method yields more compared to this method. This method basically stops the videos from auto playing, but images stay the same quality. To stop video from auto playing on Facebook. Go to the menu, scroll down to app settings, scroll down to Autoplay and choose never autoplay video. TStv has announced that all of it’s Television channels will be encrypted. This means that the channels on TSTV will no longer be Free-to-air (FTA). The service provider also announced that it will include 62 premium Entertainment channels in it’s collection. TStv channels will be encrypted starting from 11:50 on November 27th. Also, the premium entertainment channels will be included to the service on 28th November. Prior to the update, viewers will have to pick up a TStv Jolly Decoder at a dealer outlet. Owners of the Sassy Decoder are advised to visit any nearest dealer to get the decoder fully activated. TStv currently has over 50 plus channels which in addy is the 16 premium entertainment channels coming soon. TStv Africa is a owned Nigerian innovative Pay TV Operator that offer Pay As You View (PAYV) subscription, pause subscription, complimentary internet service and video call. TStv sometime went out of the market due to the challenges the company faced even to the “Satellite Providers”. The good news is that they began full operation on 20th August after NigComSat offered them 5 units of 35.5MHz transponders through a collaboration with Intertel, Federal Ministry of Communications and Nigcomsat. MTN APN is what is required to enable internet connection on your phone. APN is an acronym for Access Point Name. Access Point Name is typically the name of the gateway connecting your internet enabled device to the web through an internet service provider, such as MTN. Most often we run into the problem of missing APN configuration and can’t surf the web with our phone or modem. If you have your APN configured before now and you still cannot browse, make the listed below are in order. Other phones of same network can browse. Your inability to browse could be a general problem from the service provider at the moment. In Nigeria you can fall into the hands of the wrong people, who will charge you high amount of money in the name of configuring your phone for browsing. To get the configuration pushed automatically to your phone by MTN. Send as a text message “Settings” to 3888. Without quotes. If the above method fails to get you APN configuration, you can fall back to configuring it yourself which always works. For Mobile phones, navigate to “mobile network” in settings through more connections option, and you should see APN configuration option there. Note: If your device works just fine, you are advised not to go further. But if for a reason you deleted the pre-installed APN configuration and you want to get it back. You’re welcome. The configurations work for 2G, 3G and 4G network type. Note: For MTN 4G MiFi modems, the above configuration works for such devices. Access Point Name is unique to every service provider and can come pre-configured in SIM cards. When you slot in a new SIM card into a phone, it goes through it’s initiation to the service provider’s system. The service provider can then push necessary configurations to the device. Devices with MTN SIM card making an internet connection must be configured with an APN to present to MTN. MTN will then examine this APN to determine what type of connection should be created, for example: which IP addresses should be assigned to the wireless device, which security methods should be used, etc. All of which is done in a second by a programmed system. Airtel NG is currently giving out free 250mb data to its subscribers so long as you keep recharging your line. The good news is that you get 250Mb every week, once you meet your recharging target. All Airtel users are qualified for this promo and it gets even better because you can use the data to access any website and content. You can do the recharging through your bank and still get the reward. In total you enjoy 1GB monthly for simply topping up your airtime. You can use the airtime for regular uses, such as making calls and sending text, even subscribing to a regular data plan. Speaking of the requirements to enjoy this offer, Airtel NG says you have to recharge your line consistently. Consistently in order to meet your weekly target. To get started, you have to first recharge your Airtel line. Check your weekly target by dialing *479# or check your recharge notifications. Get rewarded with 250MB free. The free data bonus is valid till Sunday 23.59pm every week. You don’t get the reward twice a week, so no need beating the target twice. Airtel didn’t say how long the offer lasts, but it looks like one that its not going over yet. You can’t roll over any unused data. That is to say, once it expires, it’s gone, no renewals. 9mobile Social Bundle Subscription Codes.